Rob carrys over 20 years experience across the sports sector. Joining the international sports management company ProServ Inc in 1987 Rob produced major tennis events for players such as Ivan Lendl, John McEnroe and Jimmy Connors, and has since held key positions including Manager of the WTA Women’s World Doubles Cup, Manager of Sportsmatch and sponsorship at Sportscotland and Director of Sales & Marketing with NFL Europe/Scottish Claymores. A creative big thinker and strategist, Rob was appointed Director of Sports Marketing & Sponsorship at Sportswork Group in 2002, and has worked across all aspects of strategic sports marketing, sponsorship, commercial leveraging and delivering comprehensive activation campaigns for blue chip brands in SE Asia, Australia and Europe. Rob was seconded to the Malaysian Ministry of Youth and Sport in 2010 as Lead Director of Sports Industry Development, part of the Malaysian Sports Industry Year 2011. 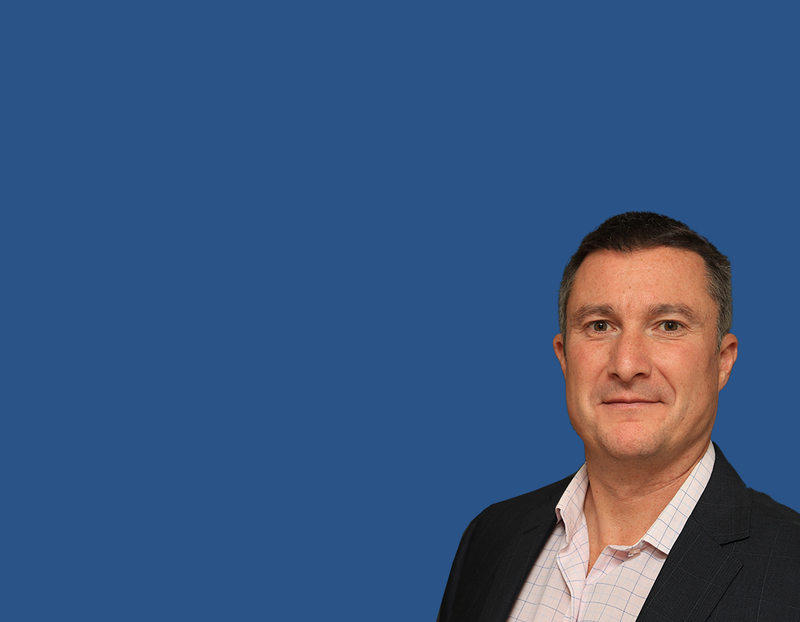 After nine years working across Asia Pacific region, Rob took up the position of Senior Manager of Sponsorship Operations at Glasgow 2014 Commonwealth Games being responsible for managing all sales operations across the various operational, legal, and procurement functions, and was subsequently appointed Commercial Advisor to the CEO at Glasgow 2014. Strategy, activation, sponsorship, major events, commercial development, governance. Meet Rob. Zulkarnain, or better known as Zul, is man of few words with a deep understanding of the sports industry in Malaysia. Zul graduated from the California State University, Fresno with a Bachelor of Science in Business Administration. Zulkarnain first foray into the sports industry was in managing the sponsorship deliverables throughout Malaysia on behalf of Telekom Malaysia in the 2005 season of Liga Malaysia. Since then he has managed sports marketing campaigns and provided advisory work on negotiated sponsorship benefits and means to leverage them over varied sporting platforms both in Malaysia and overseas for the Malaysia Tourism Board sponsorships. 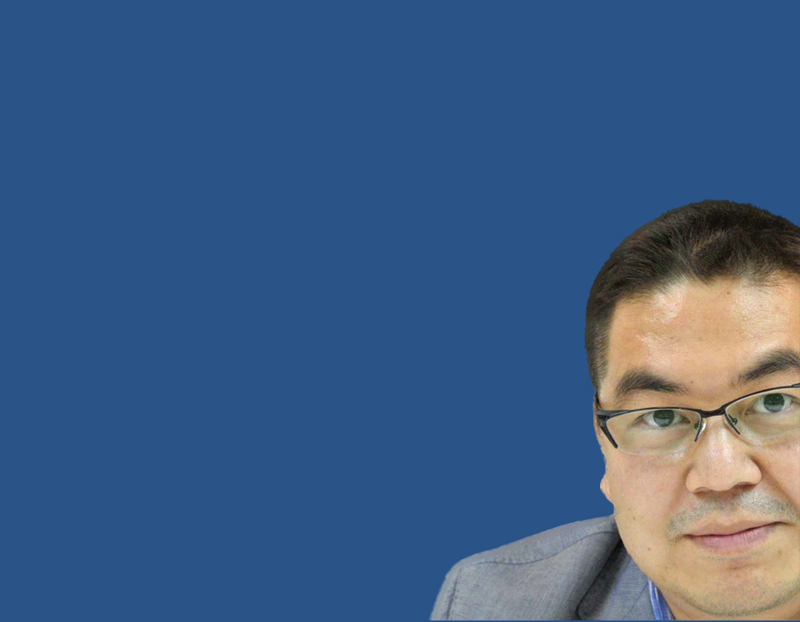 Zulkarnain brings a wealth of experience on designing and delivering sponsorships. Shafique started his career in the corporate world working for a Public Listed Company in the Oil and Gas Industry. He held both corporate and operational portfolio’s ranging from planning and executing corporate strategies to managing and improving operational productivity. In 2005 he entered the world of sports, entertainment & destination marketing and has been involved in Branding, Strategy Development, Strategy Execution, Marketing & sponsorship, Communications, Event Management and Operational Management both locally and internationally. He is also the first Malaysian to represent the Country at the prestigious World Yacht Racing Forum and was seconded to the World Match Racing Tour (WMRT) for 2 years where he was involved in organizing and promoting events around the world (i.e. USA, Sweden, Germany and South Korea). of Stanford, USA. He has coached CEO’s, Top ranking government officials and C category executives from various industries. 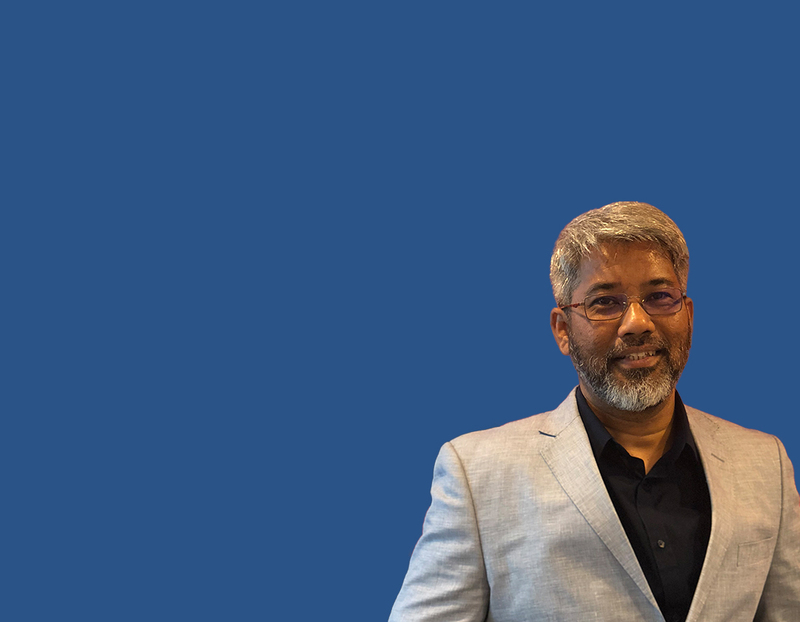 Rashidi is a Chartered Certified Accountant with over 30 years of working experience in Finance & Accounting, Corporate Finance, Risk Management, Supply Chain Management and Procurement. He first started working in a Chartered Accounting Firm in England for 3 years and after obtaining his full membership with ACCA, returned to Malaysia and continued his audit career with Price Waterhouse, Kuala Lumpur. Subsequently he worked in various listed and private companies in a variety of industries including Plantations, Manufacturing, Property, Oil & Gas, Malaysian Sovereign Fund, Power, Print & Media etc. Over the years he diversified his professional experience to include Risk Management, Supply Chain Management and Strategic Procurement. 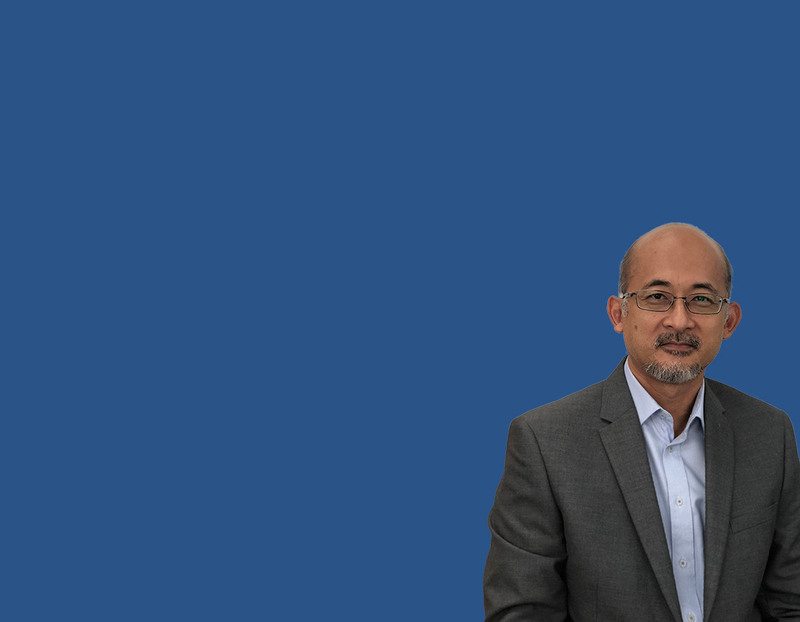 He was an Audit lecturer in the Off-Campus Advanced Diploma in Accounting programme in ITM, and was a certified Covey’s Seven Habits Trainer while serving Petronas. his expertise in project feasibility studies, KPI and dashboard development, discounted cash flows, financial statement projections, etc. 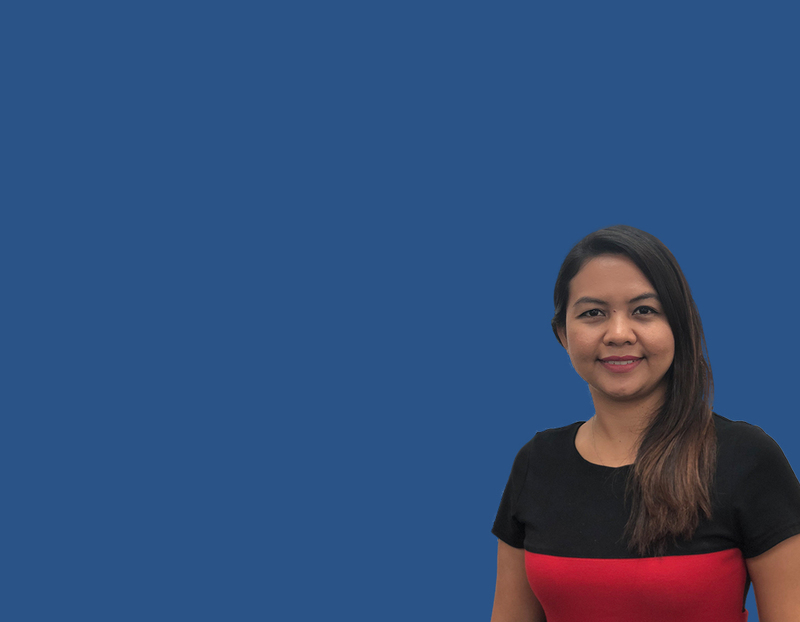 Moerni brings with her an extensive marketing experience of over 20 years under her belt covering telecommunications, finance, education, broadcasting and FMCG. 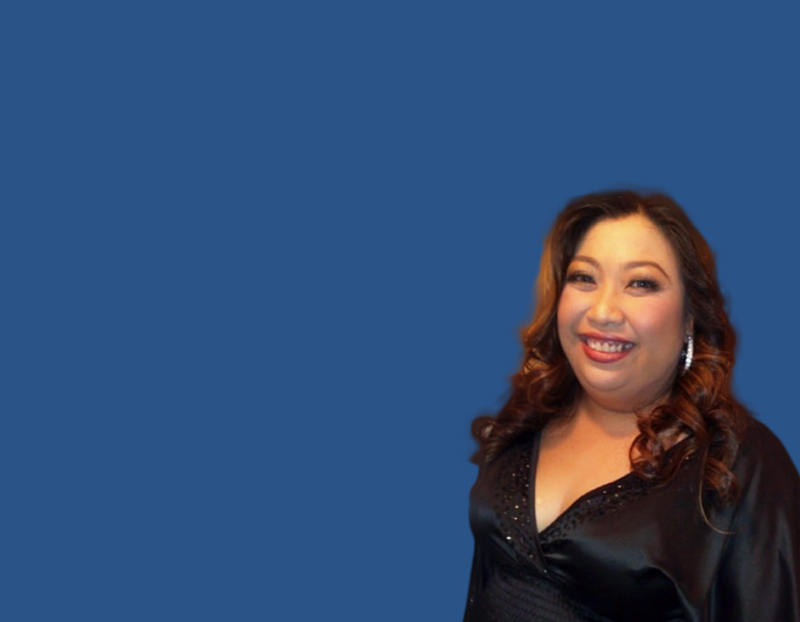 You would have come across her during her stints at corporate giants such as Telekom Malaysia, Astro Go Shop and Maxis. 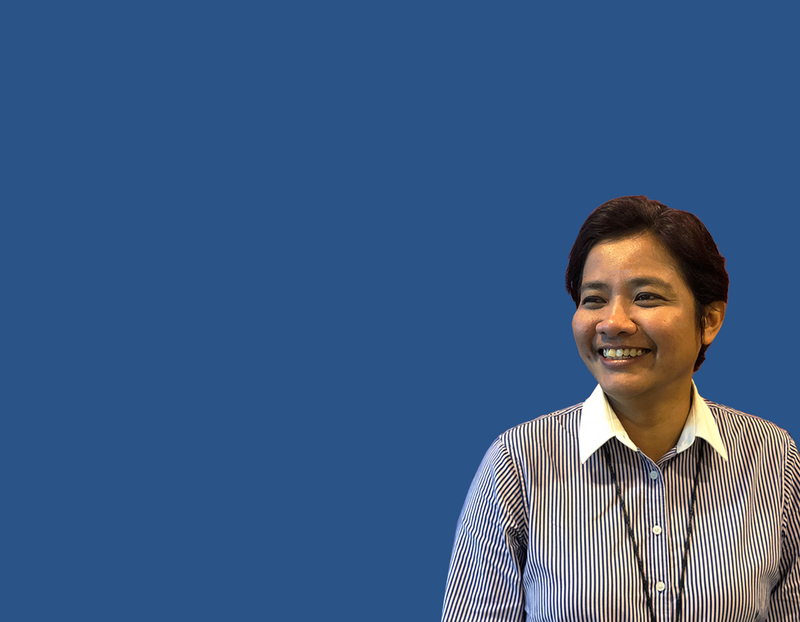 During her time at Maxis, Moerni expanded her repertoire of marketing knowledge. She specialized in tailor made campaign initiatives that inspired heightened customer retention, a rare feat in the world of telco users. Moerni’s first sports marketing encounter took place with the likes of Manchester United during Mencari Ramli and she has never looked back ever since. Working with aspiring sporting youths triggered a newfound love for marketing, specifically for sports. This eventually led her to one of her biggest projects yet, the Kuala Lumpur 2017. Bringing the best of corporate and sporting worlds together, Moerni championed the marketing initiatives of the first branded SEA Games and ASEAN Games in Malaysia. A graduate in sports science from the University of British Columbia, Nicholas is a sports industry professional with 15 years of progressive management and marketing expertise in the wellness, sports, fitness, medical devices and sports advisory sectors. Over the course of his career, he was formerly a sports science consultant to the Strength and Conditioning Department of the National Sports Institute as well as a sports marketing consultant to Maybank. His recent works have been for the Ministry of Youth & Sports where was highly involved in the sponsorship and commercialisation of the National Football Development Programme (NFDP), Fit Malaysia, Hari Sukan Negara and Kuala Lumpur 2017. Nicholas is a highly principled ‘deal-maker’. He believes in ensuring that both parties in the sponsorship deal are always in a ‘win-win’ situation; without compromising on his own ethics. Faizul started out at a strategic communications firm specialising in digital communications and locality-based activism. He then joined the corporate finance department of a property developer based in Johor Bahru. He was then seconded to a subsidiary which is a listed property developer, assisting the PLC’s corporate exercises and finance-related matters. Subsequently he was transferred to the CEO’s office to work on the merger with the parent company and other operational matters with its JV partners. 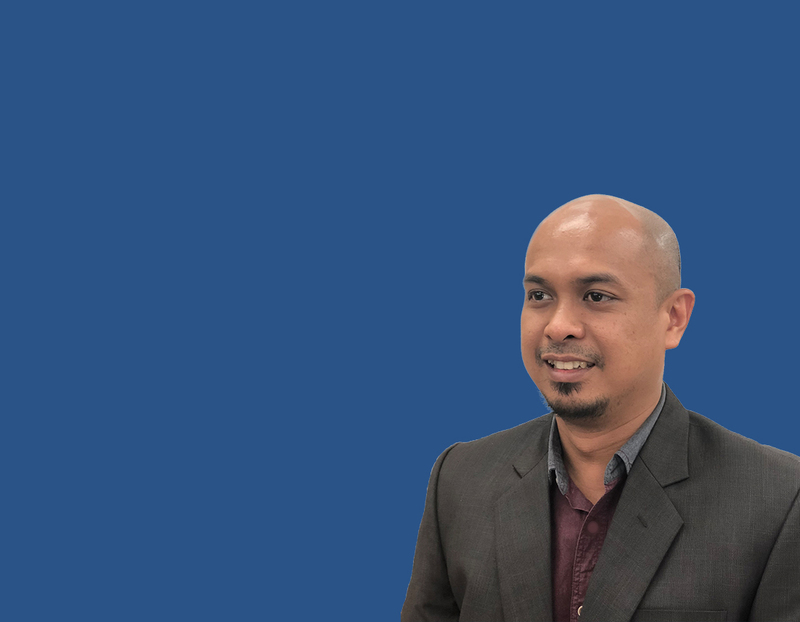 Faizul left Johor to serve with the Ministry of Higher Education as Special Officer to the Minister where he crafted the overall digital communications strategy for the Minister and the Ministry. He joined Sportswork in 2016 to work on the project management of the Kuala Lumpur 2017 and other corporate and finance-related matters. He is also a director of a corporate finance advisory firm licensed by Securities Commission Malaysia. She started her career in Advertising industry as a Brand Manager managing Yeo’s Justea, Panasonic, Nivea Beiersdorf, Bausch & Lomb Indonesia, Bukit Kiara Properties, AXA insurance, Nyonya Meneer Indonesia, Texas Chicken Indonesia and other international brands mastering the ‘art’ of creative marketing, strategic planning, brand development (brand DNA for new brands & rebranding of existing brands), market share & segmentation strategy in Malaysia and Asia including market research, market profiling, ATL strategy & production works, Media buying & planning for Malaysia and global market as well as BTL works that focuses on niche market for brand building, brand loyalty, true brand engagement, driving sales via specific promotions and has gained experience for TTL communications, Social Network/Digital Media communications with a vast experience in organizing special events. working on TM, MSN and KBS account. She led the client servicing team in TM since June 2012 and won Team Malaysia, Best Innovative Idea/Concept in PMAA Dragon Award 2013. Zuraida is a seasoned communication personnel having served in various positions within the communication and marketing departments of Telekom Malaysia Berhad (TM), Association of Chartered Certified Accountants (ACCA), Bank Negara Malaysia, Malaysia Debt Ventures Berhad (MDV) and Asian Institute of Chartered Bankers (AICB). She joined Sportswork in early 2016 as part of the initial team in Sportswork to work on the 29th SEA Games and 9th ASEAN Para Games (Kuala Lumpur 2017). Having years of experience in events, sponsorship and marketing, she was vital in developing the Project Management framework for Kuala Lumpur 2017. She was the Head of Project Management Office team for the Games, which was under the purview of the Ministry of Youth & Sports and Malaysian Organising Committee (MASOC). She holds a Bachelor of Business Administration (hons) majoring in Marketing Management from Multimedia University. Azfar started his career in the Corporate with an advertising company, which he managed both Corporate and Government clients to serve from planning and execution of the projects. In 2012, he entered the sports industry and has been involved in sports event management, strategy development and executions, marketing and sponsorship and deliverables of the projects. His expertise in activations and strategy planning and executions are recognised and contributed to the success of various projects, which among them include Hari Sukan Negara by Ministry of Youth and Sports, New Countdown KLCC year 2010-2011, Mercedes GP Petronas @SimFon1 Lake and many others. With his education background of Bachelor in Event Management from Universiti Teknologi Mara (UiTM) and work experience, it gives him an upper hand in managing all the projects and tasks assigned to him. Graduated with Bachelor (Hons) in Sports Management from Universiti Teknologi MARA (UiTM), Husaif started his career with HR consulting services and his main role was to organise corporate team building for clients across Peninsular Malaysia. Moving forward, he was attached with Sepang International Circuit Sdn Bhd (SIC) and seconded with Motorsports Association of Malaysia (MAM) as a Manager. He was part of the Organising Committee for Motorcycle Grand Prix (MotoGP) and Formula One Malaysia Grand Prix (F1). Besides that, he was also involved with national development of Malaysian motorsports and managed affiliates across Malaysia for several years. 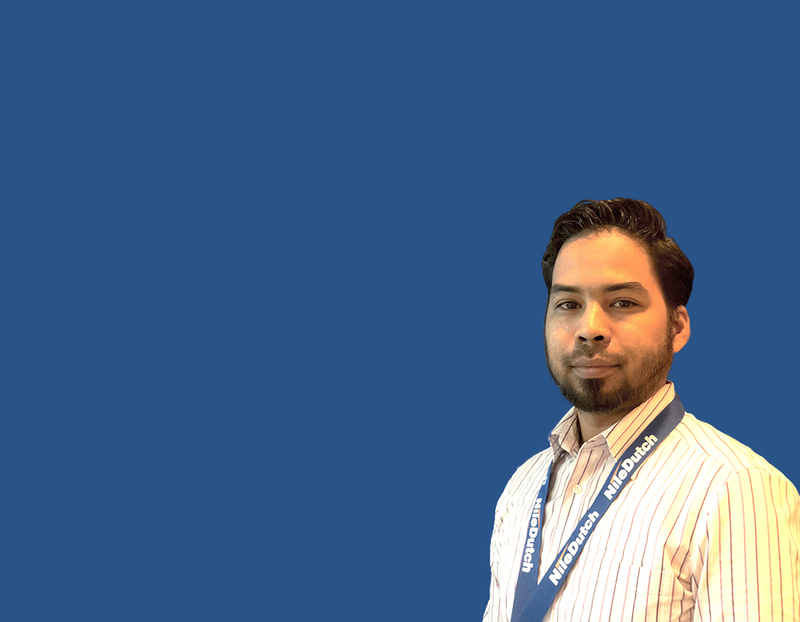 He believed his expertise in the event management and operations could highly contribute to the telecommunication industry, which he then joined Celcom Axiata specialising in sales. He still followed his passion in motorsports by joining as officials for the Motorcycle Grand Prix (MotoGP). The exposures in motorsport and sales industry led him to joining Sportswork. Group as a Manager for the Project Management Office team for the Kuala Lumpur 2017 under the purview of the Ministry of Youth & Sports and Malaysian Organising Committee (MASOC). CO-FOUNDER & GROUP MANAGING DIRECTOR, SPORTSWORK GROUP SDN BHD. After graduating with a B.Sc. 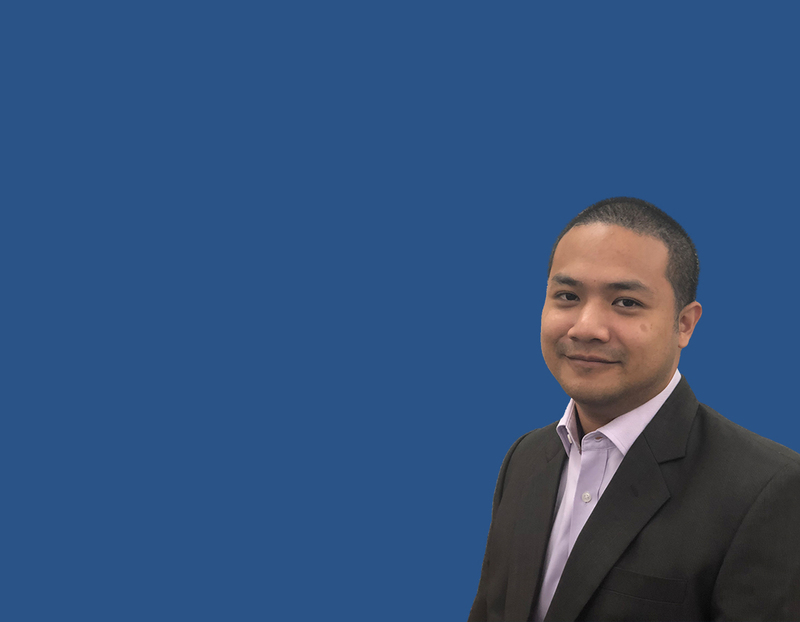 (Hons) in Accounting and Finance from the University of Warwick in the UK and tenure in investment banking, Jasni followed his passion for everything sport and joined IMG to work across a broad cross section of their activities in SE Asia. He then continued his path with Grey Worldwide handling Dunhill’s multi-million dollar involvement in football in the region. His experience extends across numerous sports ventures advising on managing major events, sponsorship, brand consulting, broadcast and media, government sports policy, and athlete management. Seeing an opportunity for a homegrown Regional sports advisory company, Jasni founded Sportswork Group in 2001. 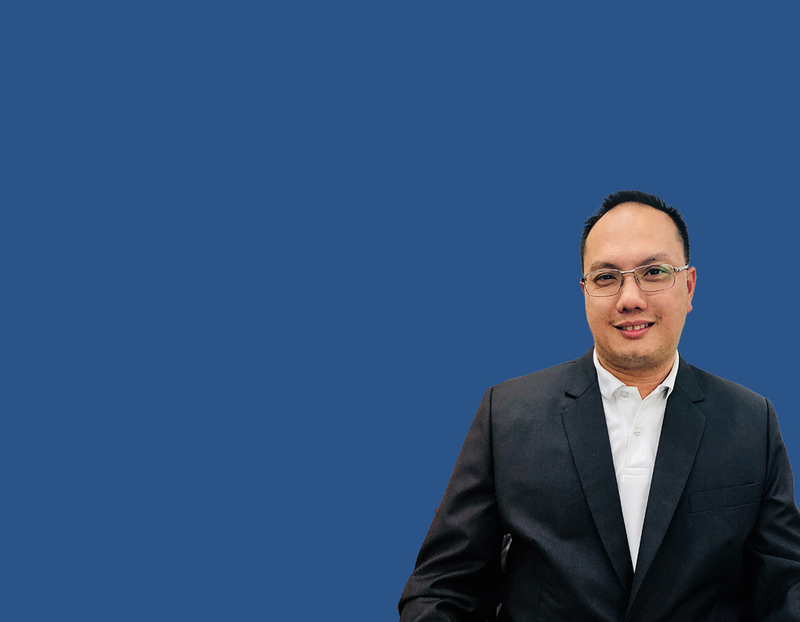 He has overseen its growth to a successful company with a client list comprising some of the largest blue chip companies in the ASEAN region. Recognition of his government advisory on policy and strategy led to appointment as Chief Executive Officer of the Malaysian Sports Industry Year 2011. He sits on the Board off Suria FM, a top radio station owned by one of Malaysia’s largest media companies. If you can get him to sit still long enough he will tell you about his love for sport and Malaysian food. 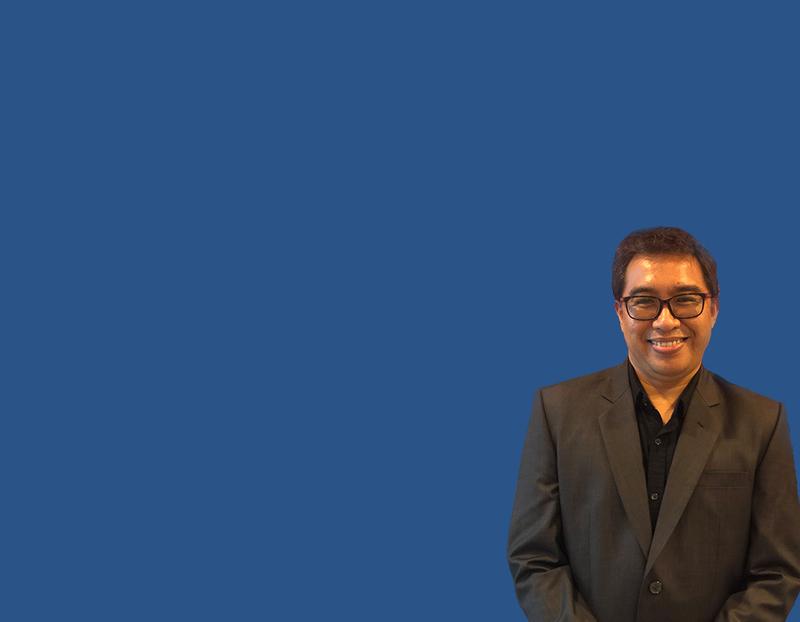 Graduating with an Honours Degree from UiTM, majored in Advertising Badri brings over 26 years experience in marketing and advertising. Badri has held key positions with leading advertising agencies including McCann Erickson, Asatsu Fortecomm, and Grey Advertising Worldwide where he worked with brands such as, Coca-Cola, Nissan, Maybank, Kao, Levi’s, Gillette, Honda (PT Honda Indonesia), Jaya Jusco, PERODUA, Tourism Malaysia, Petronas, Maybank and TIMEdotCom. Winner of several Kancil Awards recognising exceptional account management, campaign creation and multi channel activation Badri brings a wealth of creativity, experience and market leadership. 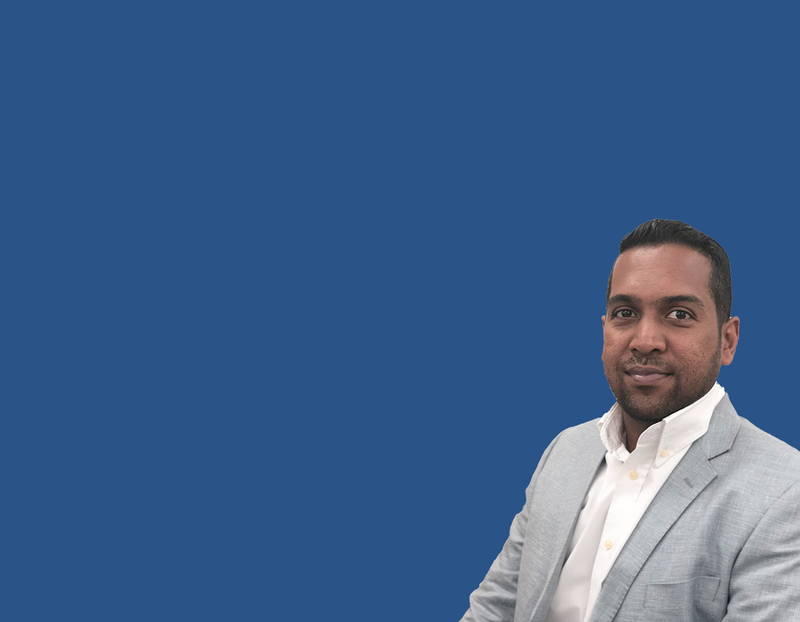 As Co-Founder and Director of Sportswork Group Badri drives client relationships at executive level and advises brands on their direction in sports as well as finding time to supervise the account servicing teams. Believed to be one of the nicest and considerate people in the industry, Badri is also a consummate negotiator. He has driven successful multi-million dollar negotiations between clients and rights holders including Chelsea FC, Carlton FC (Australia), Football Association of Malaysia, Badminton Association of Malaysia, Tourism Malaysia, Maybank, Ministry of Youth & Sport, Olympic Committee of Malaysia and Telekom Malaysia. Badri is ‘the gentleman’ of sports advisory. Elli is renown in her field. 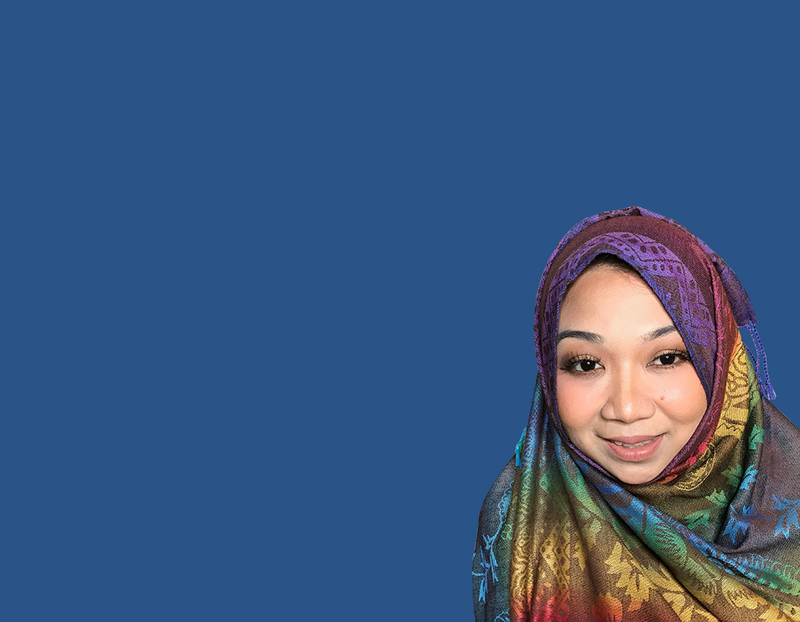 Starting with a career in major live events Elli has managed concerts for some of SE Asia’s biggest stars such as Siti Nurhaliza Live in Stadium Putra, Aaron Kwok Live in Merdeka Stadium, and MTV-DIGI Concert in Stadium Putra, Malaysia. Elli has numerous successful sports events to her credit including the spectacular Hollywood Stunt Show. Joining sportswork in 2006 as Event Director, Elli grew to be responsible for driving all day to day client relationships, as well as leading the operations team in providing Total Event Management Solutions and delivery to clients and special projects. From managing bespoke sales activations to nationwide mass participation events Elli delivers. Now Deputy Managing Director, Elli manages day to day business operations, human resources, financials and office administrations while continuing to be the backbone of ‘on ground’ in sportswork. A tireless worker and ultimate team leader, Elli organizes everyone as she walks.